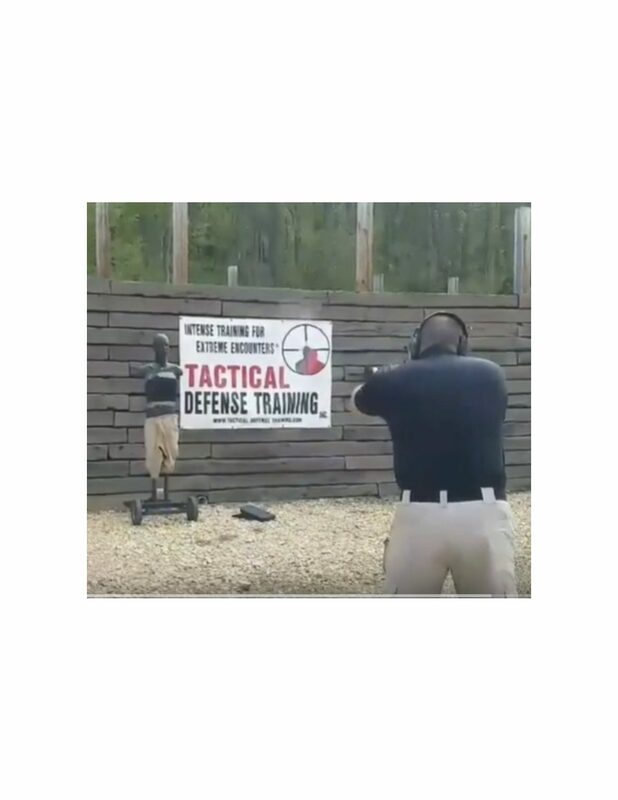 The folks at Tactical Defense Training went to the range with a ShotStop NIJ 0101.06 compliant Level III+ plate. Approximately 50 rounds later the plate had still not failed. Rounds included 7.62×51 147gr FMJ milspec, 7.62×51 168gr Black Hills BTHP, 5.56mm 55gr FMJ milspec, 5.56mm 55gr PSP Winchester Ranger followed by 30 rounds 9mm 115gr FMJ, and 124gr JHP (mixed mag 15 of each fired on full auto from MP5). Watch the video. Seeing is believing.